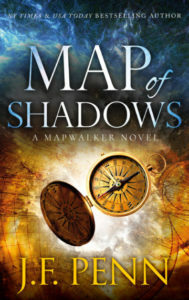 Joanna Penn is an award-nominated New York Times and USA Today bestselling author, writing thrillers, supernatural crime and fantasy under the name J.F. Penn. I consider Joanna my unofficial mentor and I’m personally very grateful for the information and encouragement she puts out into the world. 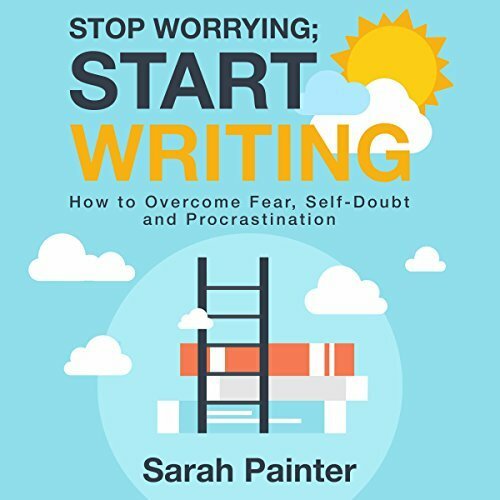 If you aren’t aware of Joanna’s wonderful website and podcast The Creative Penn or her non fiction books such as Business For Authors, do check them out. 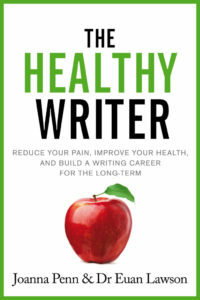 Joanna has been on the show before but today we are talking about her new book, The Healthy Writer. 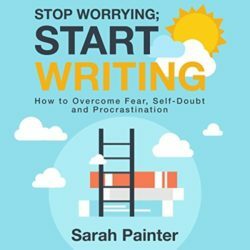 It’s an important topic for everyone, whether you are writing full time or not, as writing is a sedentary (sometimes stressful!) job and there are plenty of ways it can mess up our physical and mental wellbeing. I highly recommend the book. 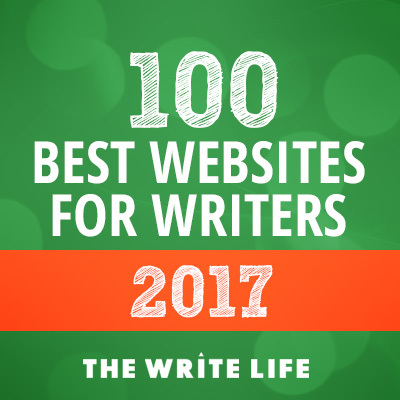 It’s full of sane, non-judgemental advice which is tailored for the particular health issues writers face such as back pain, RSI, eye strain and loneliness. 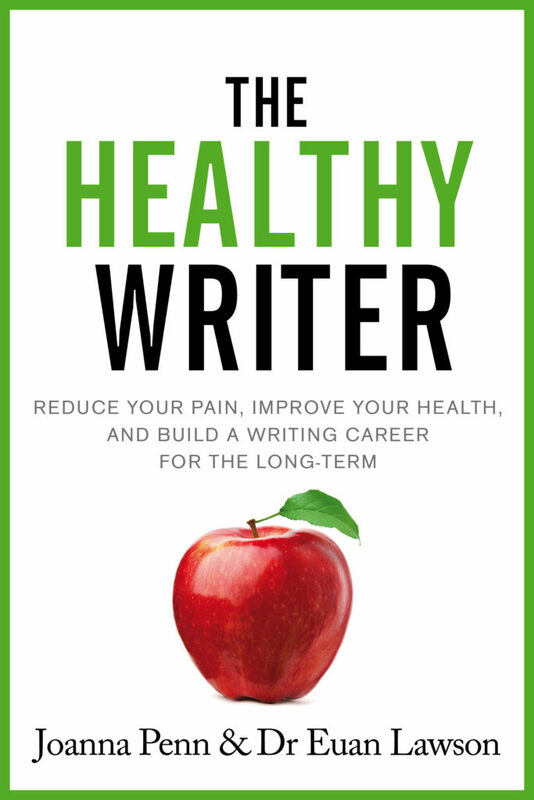 The Healthy Writer is available in print and ebook with audio coming soon! 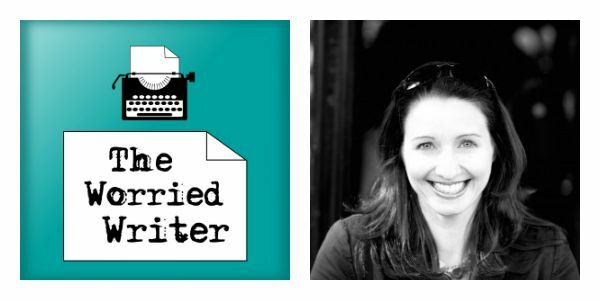 Joanna’s previous appearance on The Worried Writer – Episode #08 ‘I Measure My Life By What I Create’. In the introduction, I talk about my new novel Beneath The Water, which lands in shops next week. Here’s a little bit about it and a pre-order link! Beneath The Water is set in both Arisaig on the west coast of Scotland in the present day and amidst the medical community of Edinburgh in 1847. Stella Jackson is broken-hearted after her fiance leaves, and she runs away to Scotland to stay with her best friend, but she ends up working for the mysterious Jamie Munro. It’s a Gothic love story set in a stunning part of the world with a historical strand which explores the background to some of the medical breakthroughs we take for granted today such as obstetric anaesthesia. If that sounds like your cup of tea or you just want to support my writing career(!) please do check it out. It’s published on Thursday 8th February in ebook, paperback and audiobook. Also, I am keen to get some reviews on the audio book, so if you would be willing to leave an honest review after listening, do email me as I have a limited number of free review copies available. 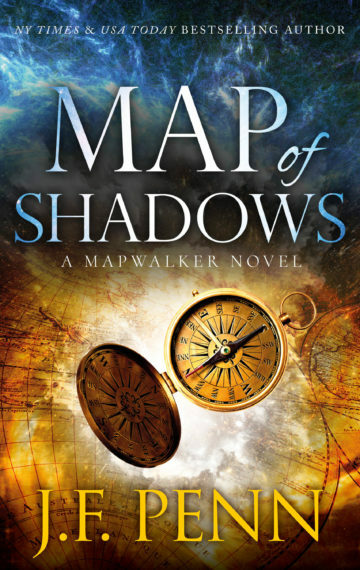 In writing news, I’m waiting to hear whether my latest rewrite of my supernatural thriller is ready for submission to publishers and getting ready to dive back into my current shiny new project. It’s been on hold for the last week or so while I’ve been doing publicity stuff for BTW, but I’m determined to make February a high word-count month. Also, a quick word on the audio quality of the this episode – my side of the interview doesn’t sound quite as clear as usual, I’m afraid. Of all the people to have a tech failure with, my heroine for both creativity and professionalism would not have been my first choice. I was utterly mortified when an update to my recording software meant things weren’t working properly when I jumped onto Skype to chat to Joanna Penn. However, I tell you this as I like to share the warts and all experience with you and also to demonstrate that even when things go wrong, it’s not the end of the world. In this instance, Joanna couldn’t have been nicer about it and she even offered to record the interview on my behalf so that we could still go ahead. As is so often the way with putting yourself out there, people are usually super-supportive and nice and forgiving. On which note, I hope you forgive the difference in audio! Also, I pledge to try dictation and Joanna challenges me to report back! Tune in next month and I will let you know how I get on. I have to say i’m really enjoying these podcasts. I could listen to your voice all day (not I hasten to add in any creepy way 🙂 ) As with Joanna’s podcast I’ve found that I can listen to you whilst I’m writing fiction. I’m not sure how much goes in but it acts as a soothing back ground track to the creative experience. Thanks for saying that! Like most people, I hate the sound of my own voice, so I’m glad it’s not as bad as I think! Fabulous that you’re writing non-fiction as well as fiction – good luck with them both. And, for what it’s worth, I quite like that title… Long titles aren’t necessarily bad in non-fiction, and you also want to think about the kinds of things people will search for and include those keywords (which is why I have a long sub-title on mine). Hope that helps and thanks again!